It’s been the most delightful task of many Feral House years. And that is to seek out images from magazines, scrapbooks, television programs, advertisements, and singles / EPs / LPs from the Yé-Yé era from the early to late-1960s, when lovely and kicky girls climbed to the top of French and French Canadian pop culture monolith. And I got to share that great job with Paris-based author Jean-Emmanuel Deluxe and Portland-based designer Gregg Einhorn. Today we’re sending out the color packed book to our overseas printer, and I’ve rarely been as excited to see the finished product. Françoise Hardy, who can make your heart stop with love. Clothilde, the teenager who weirdly enchants you with bizarre pop. The lovely chanteuse Sylvie Vartan. Innocent young France Gall, who Serge Gainsbourg suckered into singing about licking lollipops. Or where France goes to Germany to sing about a computer-picked date of hers. 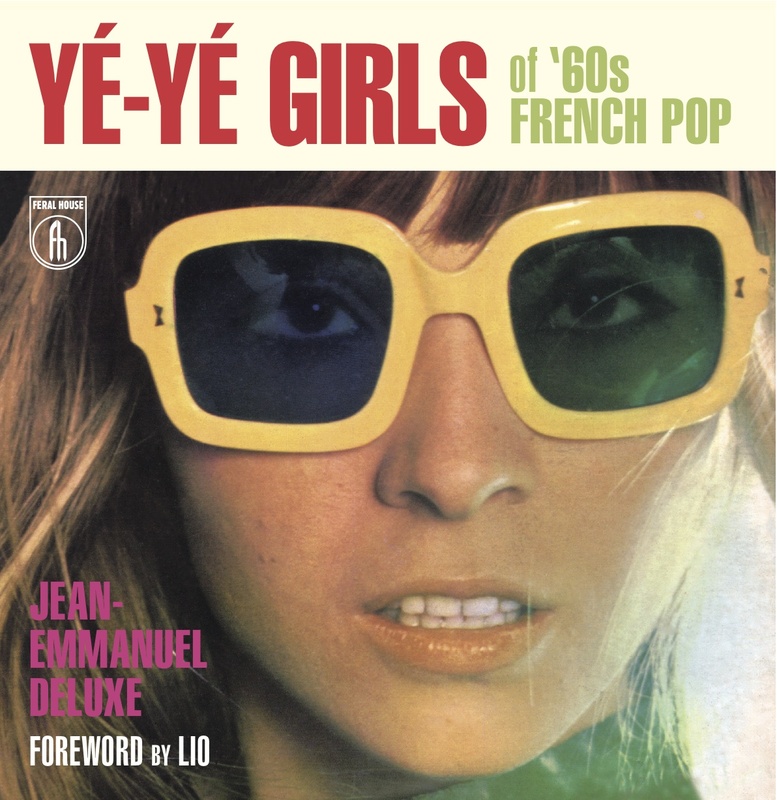 And we fade out with Françoise Hardy.